New cruise and Tennessee products enhance the company’s broad range of group offerings. 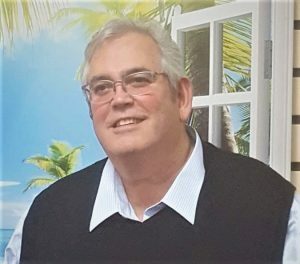 Never one to rest on his laurels, Bob Cline of US Tours has been busy forming new business units, including a Smokies inbound operation and cruise and international divisions. Read about these new products in this edition of Take 5. 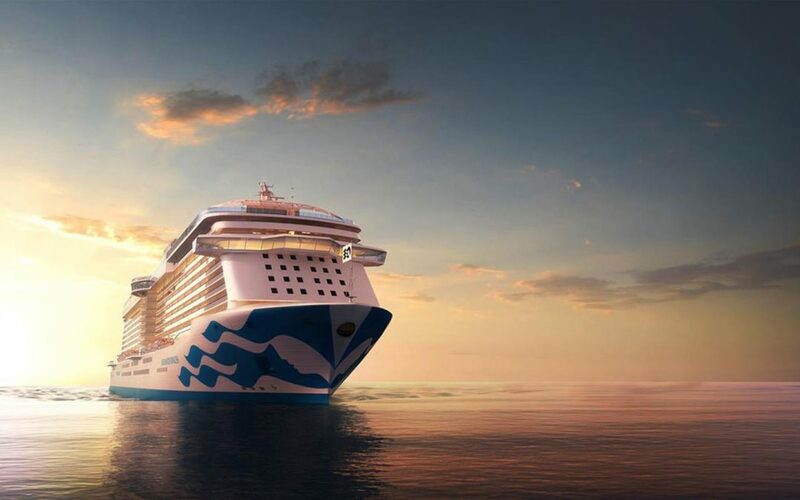 Last year you launched the new Voyages cruise brand. From your perspective, why is this becoming a bigger part of your portfolio? We are growing market share with Select Traveler clubs and our traditional Motorcoach Tour customers. What do you think appeals to Boomers and Gen-Xers about cruising that maybe the generation before didn’t quite get onboard with? BC: It’s the freedom and flexibility once you’re onboard the ship. You can choose from a variety of restaurants and activities. There are many different shore tours, from historical and scenic to adventurous. This flexibility is harder with a bus tour. Plus, we provide group pricing, experience and the security of traveling with a group. What type of cruises do your customers like? Where do you see trends? BC: They run the gamut. The Caribbean is always popular and is often the first cruise someone buys. The first quarter of the year everybody wants a warm-weather adventure. Alaska and New England have their seasons. 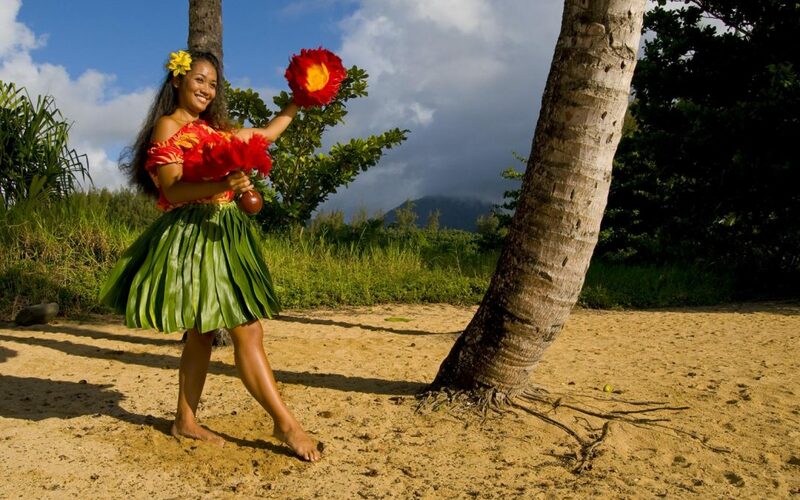 And everybody wants Hawaii at some point in their life—it seems to find its way onto every bucket list. By the way, we just found an Alaska itinerary departing from San Francisco round trip. We’re going to package the Wine Train in Napa Valley beforehand, with a couple days in San Francisco and then cruise to Alaska and back. Your groups seem to like the land-and-cruise combination. Are you getting stronger reaction on those types of trips? BC: We are. We have many groups sailing out of Miami to Cuba, and we can package that with Miami’s Little Havana. New Orleans is another popular embarkation port because of the wide variety of fun available in the French Quarter. But let’s not forget ports like Boston, New York, Los Angeles and Honolulu, to name a few more American ports. 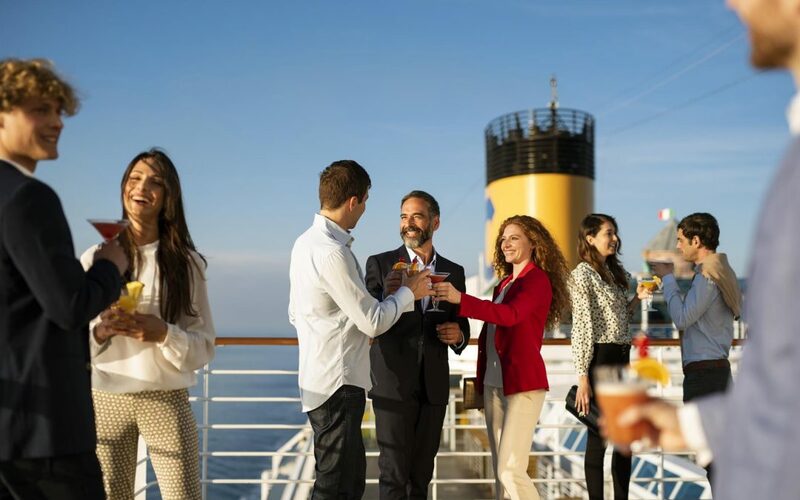 They all offer plenty of pre-cruise activities. In Hawaii we feature Elvis sights because most people are not aware that Elvis is largely responsible for the funding of the Arizona Memorial in 1958—details are available on USToursVoyages.com. What sort of trends do you see in river cruises? BC: River cruising may be the single biggest growing segment in the cruise industry. At least it is for us. They are generally more expensive than a blue-water cruise, and the capacity of the ships is much, much smaller, but then that makes the experience more intimate. The American Queen is our biggest product on American rivers, and AmaWaterways is the largest in Europe and Asia. The American Queen Steamboat Company is growing exponentially. Two years ago they added the American Duchess and next year it will be the Countess. This gives them three ships on the inland rivers, plus they have the Empress on the Columbia, and they just acquired Victory Cruise Lines on the Great Lakes. The Queens are traditional paddlewheel experiences, while Victory operates a 1900s coastal steamer, with unique itineraries departing from the Midwest. 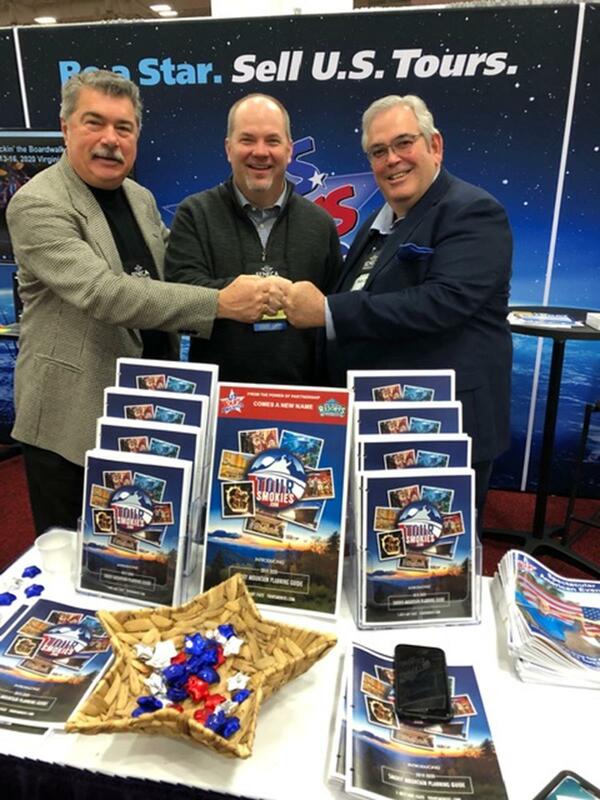 Steve Ellis, Pete Smith of Smoky Mountain Resorts and U.S. Tours’ Bob Cline at Tour Smokies’ first trade show, ABA Marketplace. Do you believe the same types of customers that are doing domestic river cruising are doing European or Asian river cruising, or is it a different type of group/different type of traveler? BC: I think these are the same consumers. First-time cruisers typically do the Caribbean, and if you like the experience you come back for different experiences, including river cruising. Is cruising steering groups away from traditional motorcoach tours? BC: No, there’s a growing market for both. Motorcoach tours are just a different product than cruises, but the wholesale purchase of cruise cabins and hotel rooms still provides the same advantages to the consumer. But, in both markets the opportunities have changed. Forty years ago I had customers searching for that lowest price. We were buying $39 hotel rooms, the Grand Ole Opry was $20 a ticket. Today’s hotels are much nicer, and many customers buy upscale. The Grand Ole Opry is more than three times the price, and they have additional experiences you can add on such as backstage tours and preferred seating. Today’s tours are not about price but experience. Television and movies are also affecting the travel industry. I have a number of groups touring Waco, Texas to see the home of the Fixer-Upper TV show, then traveling to Oklahoma for Ree Drummond, host of The Pioneer Woman. Twenty years ago I couldn’t sell Waco, Texas and had never heard of Pawhuska, Oklahoma. Now that the media has created sensational people in these cities and towns, people want to go. This happened in West Monroe, Louisiana, too. Thirty buses went there the first year that Duck Dynasty was on the air. There are two new TV shows premiering this year that will affect travel as well. New York City will get a lot of new business because of a TV show called The Gilded Age by Julian Fellowes from Downton Abbey, and Muscle Shoals, Alabama will boom like West Monroe as soon as the Muscle Shoals Sound comes out. It appears people are looking more for experience or they want to have that exclusive event. Does that become the main motivation of travel? BC: I don’t think you can sell a destination today unless you give people a reason to go. When I attend trade shows, hotel salesmen often sit down and tell me about their hotel—the price, lobby and restaurant—but I still need a reason to sell that town. Whether that’s because of the TV star, an experience or new show that’s available, the end-consumer needs that reason. Crypt Kicker Five will be at U.S. Tours’ Halloween event in Louisville. 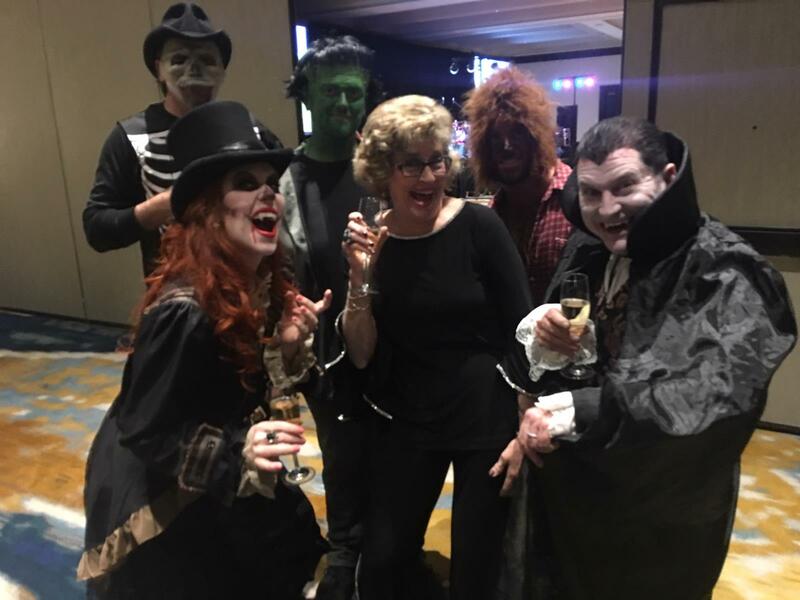 US Tours has created dozens of reasons over the years—with spectacular events that an individual can’t find alone. In Cleveland we’ve rented the Rock & Roll Hall of Fame for Woodstock’s 50th anniversary, we have the Headless Horseman’s Halloween Party at Churchill Downs, Candlelight Autumn at The Biltmore, Blue Christmas at Graceland. We love special events—they are new reasons to travel. When did you start actively promoting international travel? BC: This started in earnest a year-and-a-half ago. We acquired East Coast Touring Company. They were selling high-end international tours, so we continued and are expanding those products with the new brand name Select World Travel by US Tours. It is our third brand: Voyages by U.S. Tours handles the cruises. U.S. Tours America handles the domestic. How does Tour Smokies fit into this? BC: My experience with the Smoky Mountains pre-dates Dollywood. I started selling the mountains when Dolly was a young woman; I guess I was a young man then, too. Then seven or eight years ago we acquired Steve Ellis Tours; a receptive company in Pigeon Forge. We had a good presence with several employees working for us in that area, and then this winter we began to talk with Smoky Mountain Resorts and Collier Hospitality. That organization has five hotels, 13-14 restaurants and five wineries. They also have an excellent sales staff, so good that they sold more packaged tours than they could handle. So, we dropped in our management abilities and software, creating a satellite operation inside their business. It is a partnership between Smoky Mountain Resorts & US Tours. In addition, we created a partnership for marketing purposes with Dollywood, Dixie Stampede and their four other theaters, plus the Titanic Museum and Ripley’s, and we all share marketing initiatives under TourSmokies.com. At the same time we are creating some new ideas and concepts. June 8 of 2020 will be a choral event at Dollywood. This will be an opportunity for church choirs to come to Dollywood, where there are instruction and competition for them over three days. We are also working on a women’s-only event that should happen in the fall 2020. That will have some support from Southern Living Magazine, and they will be bringing Joanna Gaines from the Fixer-Upper to speak. From all accounts it’s amazing at how well you’re executing this business plan and the rapid fire that you’ve been able to bring out new products into a mature market. Very innovative. BC: Well, thank you. I think this is because of our staff. By building a team of talented and experienced people, we can envision possibilities that we had never before considered. Growth from a satellite office, partnerships with destinations and sponsorships at trade shows were never dreams 10 years ago, and today they are just part of our daily routine.